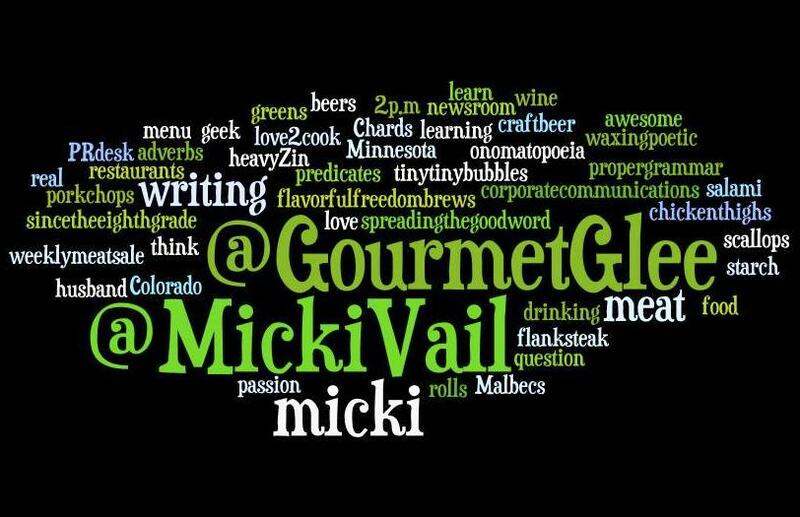 I’ve just learned about Wordle.net and am hungry for more! The website lets you drop in a bunch of words and voila! creates a typographically beautiful “word cloud”! I used words from my About page or “Cooking, Drinking and Writing” page. So this is all about me, and while I usually tempt your stomach with my posts, this one’s for the eyes. Huhhh I think I just might have found a new toy. Thanks for sharing Micki. Don’t be surprised if you see a word cloud on a blog near by! Thanks Natasha (Vivismo Inc) for the comment! Yes, Wordle is very addicting and so much fun! I highly suggest it for blog use! Cheers!